Lots that used for dumping will be cleaned up, thanks to a stimulus grant the city received. 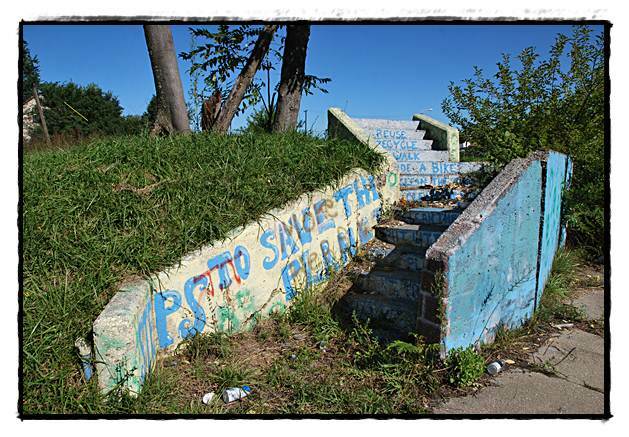 In the next few months, there’s going to be a big change underway in Hamtramck. Especially for the city’s blighted southend. 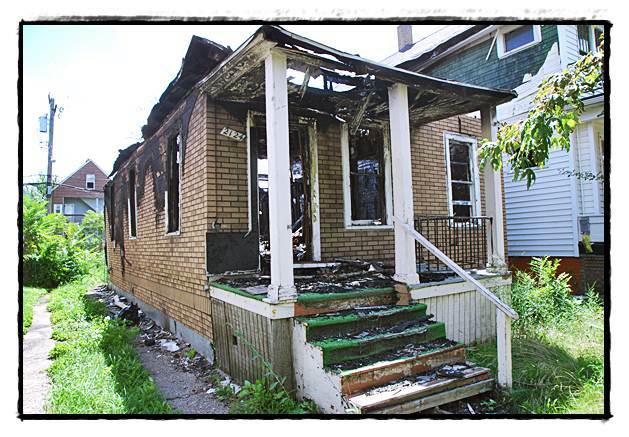 Thanks to a $15 million grant through the Obama stimulus plan, Hamtramck will be able to demolish dozens of dilapidated houses and fix up many more. There will also be new housing units built. 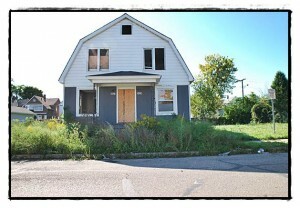 Boarded up houses than can still be saved will be rehabbed into viable living quarters. Perhaps the biggest news is that the grant will cover part of the redevelopment cost to convert the former Shopper’s World building into a combination of commercial space on the ground floor and living units on the top floor. All of this was announced by Jason Friedmann, the city’s Director of Community & Economic Development, at Tuesday’s City Council meeting. 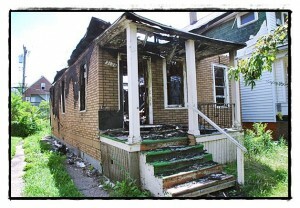 Burned houses are on the list of structures to be demolished. Oh, and one major milestone will be reached: the new housing units going up in the next several months will once and for all settle the Sarah Garratt housing discrimination lawsuit filed against the city about 40 years ago. 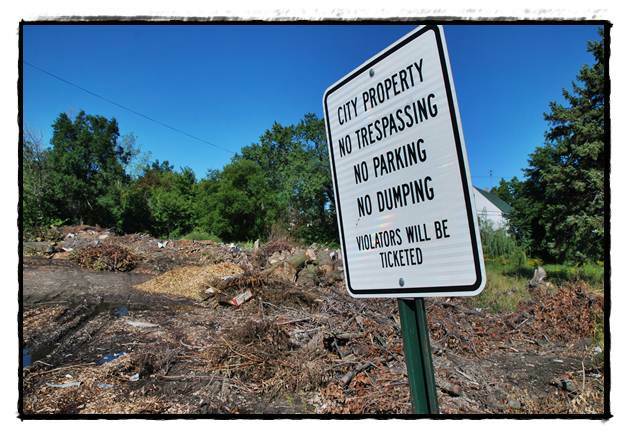 Friedmann said the demolition of rotted out houses in the southend will help eliminate the blight that has plagued that portion of the city for decades. We’ll have more on this development in the coming weeks. Steps to nowhere will soon lead to something. 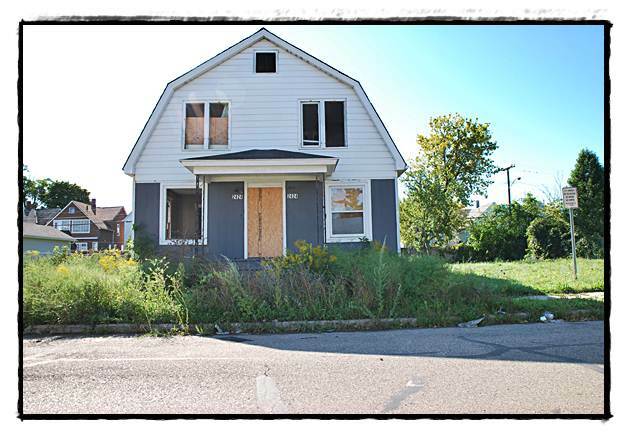 Since the blight grant is for tearing down diplatated houses/abandoned. As part of neighborhood redevelopment. Can citizens have access to the stimulus grant, once they have found and petition the city to develop and bring a house they put time into. Since the money is part of the neighborhood redevelopment. And since it is a Stimulus Grant. Can citizens have access to the funds once he/she finds a house that’s diplatated/abandoned and petition the city for funding from the Stimulus Grant.